House Majority Whip Steve Scalise (R-LA) condemned Pennsylvania GOP gubernatorial candidate Scott Wagner’s violent rhetoric Friday. 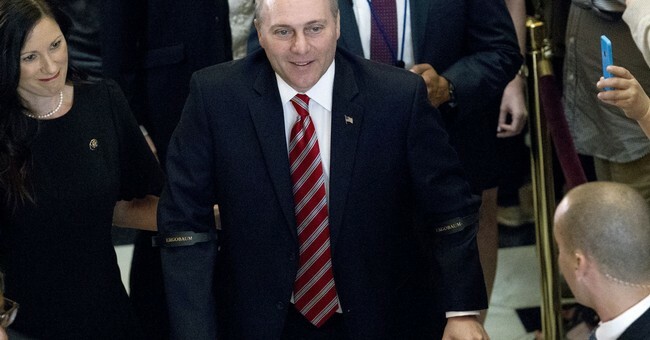 Rep. Scalise has taken to condemning violent political rhetoric on both sides of the aisle lately. Earlier this week he condemned former Attorney General Eric Holder’s remarks that Democrats should “kick” Republicans and Hillary Clinton’s call for Democrats to abandon civility until the midterm elections are over.